Christmas Eve Red Ticket Drawing. 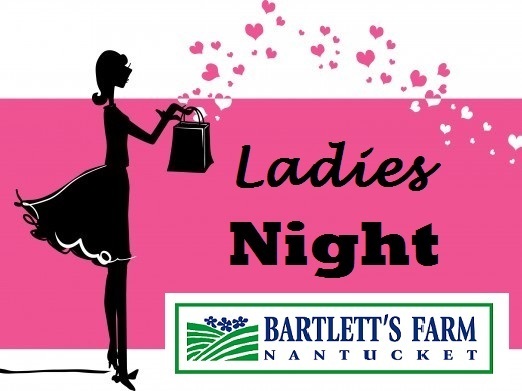 If you aren't going to be on island on Christmas Eve, your tickets will be given to the Nantucket Atheneum to support their literacy program. 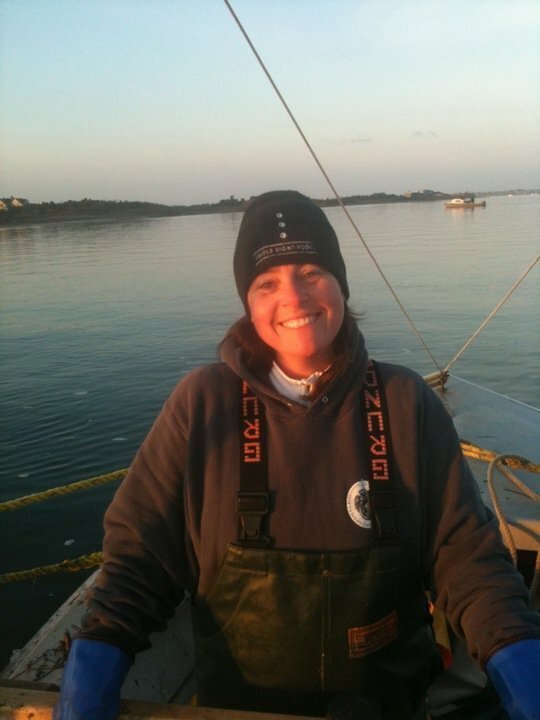 Joan Skar of Nantucket Fresh Catch will present a cooking demo all about scallops... how to open, make ceviche and cook some amazing dishes with those sweet little mollusks found in the waters surrounding Nantucket. Coffee, tea + farm-baked goodies will be served! ​It's the first social event of the holidays, and there are some new vendors! The Marla Ceely Lamb Fund is a special fund which helps defray the costs of transportation and lodging for patients who must travel off-island for cancer treatment. Hundreds of patients suffering from cancer have been helped over the years, thanks to the fundraising efforts of Marla’s family and friends and the generosity of the Nantucket community. Time to Order your Turkey and Sides! Sides made in out kitchen using farm-grown ingredients! 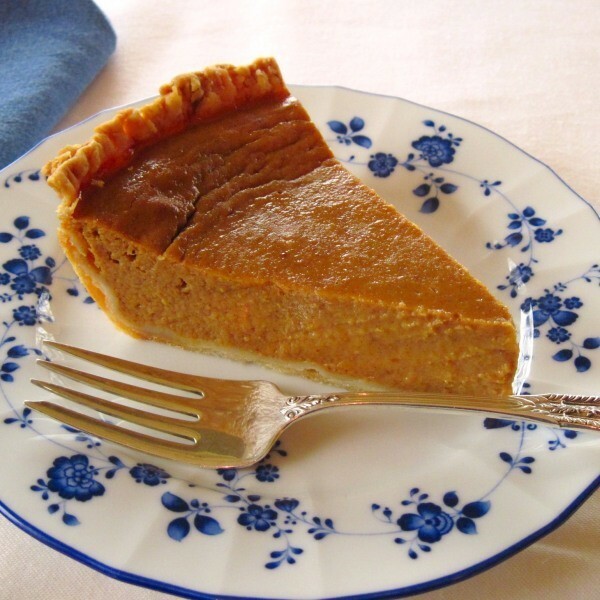 Let us do the cooking for your Thanksgiving Dinner! 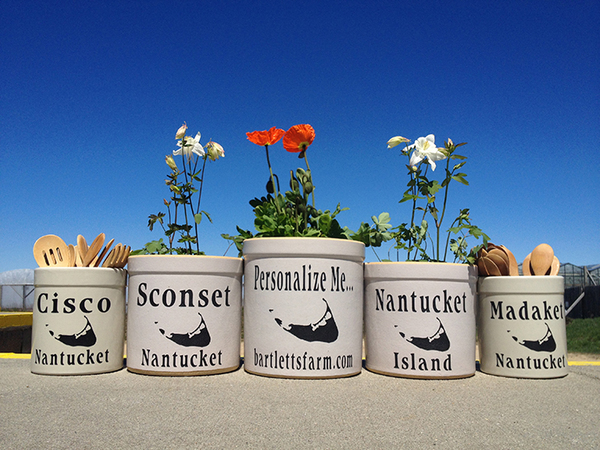 Order online or call 508-228-9403 ext 18 to order! And November 18 at noon for everything else! 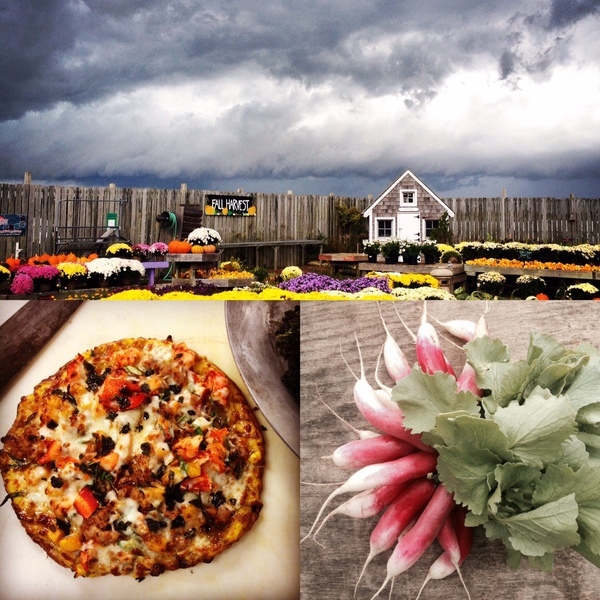 Follow us on Instagram to find out what's beautiful, delicious and fresh at the farm! miss it in the off-season? Would you like to share your love at holiday time? On-line Shopping from the Farm may be your answer! Click below to shop On-line! Crocks can be personalized and are shipped directly from the manufacturer. Wreaths are hand-decorated by our talented design crew and shipped beginning the first week of December. are on sale at 25% off! get softer with every washing. Sunday 11/8 : Pats Vs. Redskins @ 1 pm. You can take them home in a ready-to-reheat container! In the garden center greenhouse!